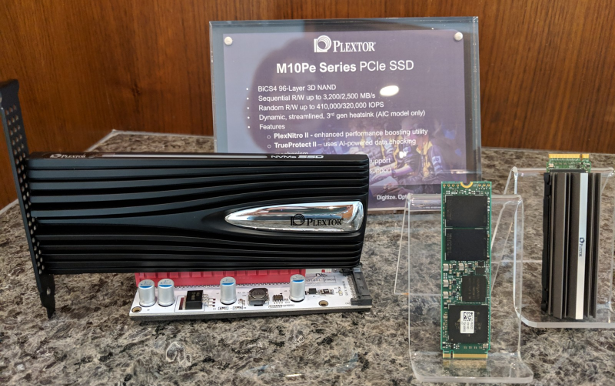 PLEXTOR’s CES 2019 announcement features two new consumer SSD models. The M9V (SATA) and M10Pe (PCIe) SSDs both feature the newest and upgraded PLEXTOR performance boosting utilities that increase performance and reliability by 20%. PlexNitro II — Newest and more powerful version of performance boosting utility. This new version offers improved algorithm and enhanced random IOPS to deliver performance increases up to 20% while continuing to utilize dynamic SLC buffer to boost SSD read/write performance. TrueProtect II — This latest version capitalizes on the power of AI checking mechanism to check not only data stored in the drive, but also data being read or written at the same time. 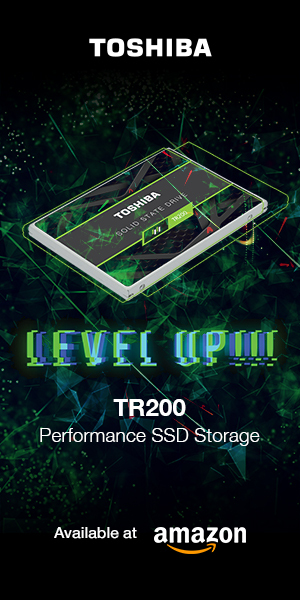 This ensures enhanced data accuracy and improved overall SSD performance. Modern Standby Support — PLEXTOR’s new firmware supports the latest PC standby mode called “Modern Standby”, defined as a low power idle infrastructure that allows systems to be idle to conserve power yet wake up without a time-consuming bootup cycle. 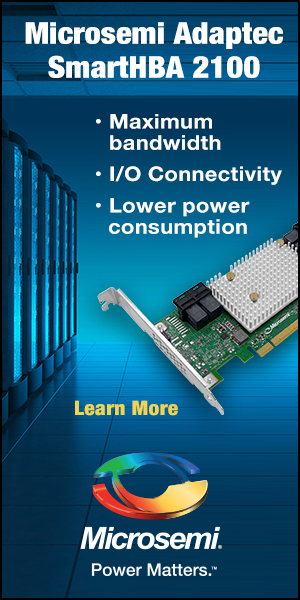 Power Loss Notification (PLN) Support — PLEXTOR SSDs also support the latest PLN protocol for new operating systems (OS). PLN signals a system shutdown allowing the SSD to immediately finish up current operations, and backup all data left in the buffer onto the SSD. 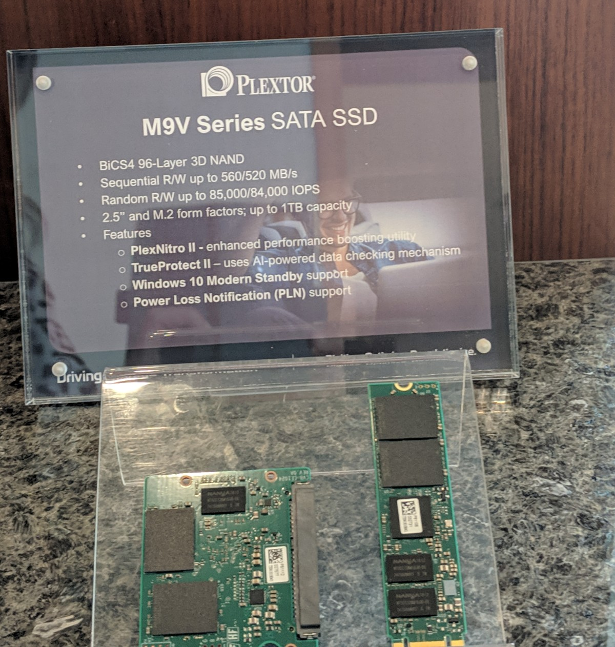 PLEXTOR’s other drive being announced is the M9V, a SATA SSD that utilizes the same BiCS 96-layer 3D NAND as the M10Pe, and is designed for first-time HDD-to-SSD upgrades and home or office uses. 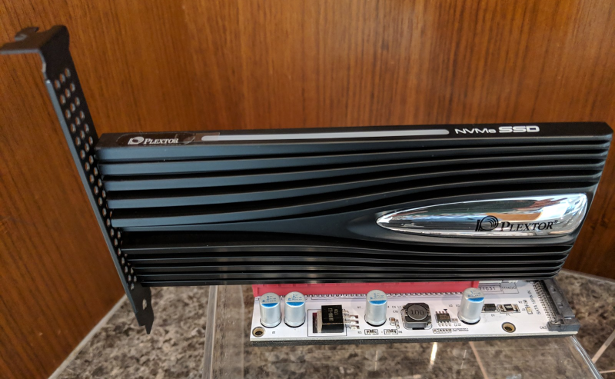 The M9V attains sequential read speeds of up to 560MB/s, and sequential write speeds of up to 520MB/s, quite a tremendous boost from HDD performance levels. Random read speeds are stated as up to 85,000 IOPS, with random write speeds at up to 84,000 IOPS. The M9V will also be offered in a 1TB capacity (M.2 form factor only). Stay tuned for additional announcements and updates as we continue our explorations and meetings as CES 2019.